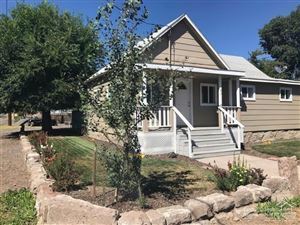 Looking for a home in central Oregon? Download my free app and make searching easier with GPS. The Search changes as you move. See which homes are for sale around you. Modular and Manufactured Homes - Explained!